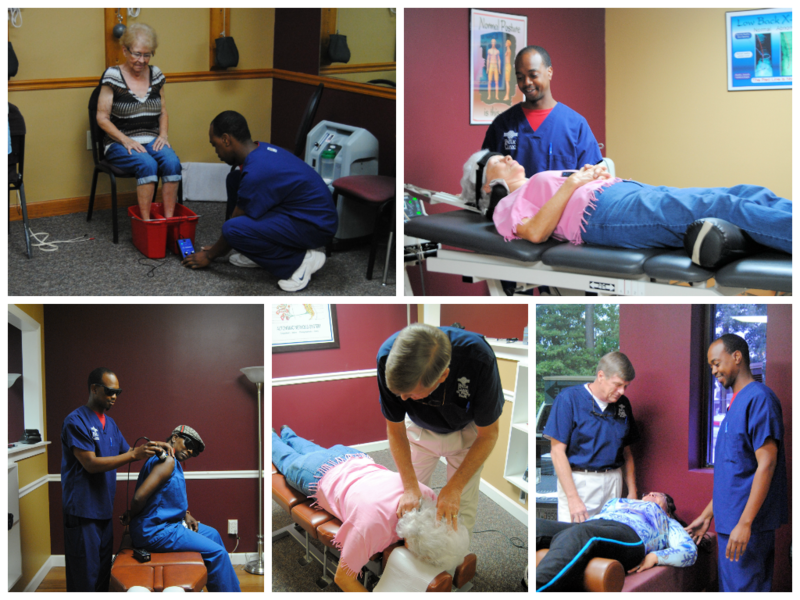 The experience that our staff has is specifically designed to help us be as effective as possible in helping treat a variety of issues. We treat the individual, not the diagnoses, because we know every body is different. After compiling a complete health history and speaking with you directly, we will tailor a program just for you. We will tailor a program for you that fits your personal needs and health habits, as well as the issues you are having. Many of our patients are so impressed with their health improvement that they continue seeing us even after their symptoms are gone to maintain the new lifestyle they have achieved.